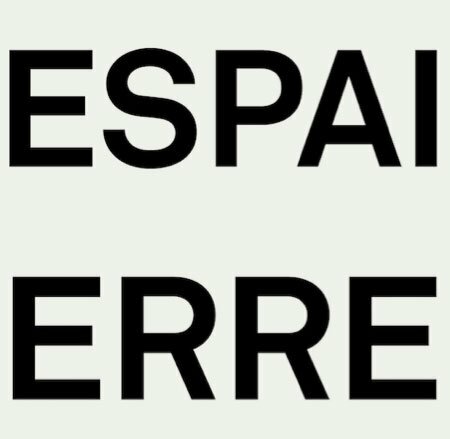 Espai Erre is a place for the development of cultural projects, managed by a non-profit association, based in Poblenou Barcelona. Our areas of action are within the performing arts, audiovisual and digital manufacture close to industrial production. 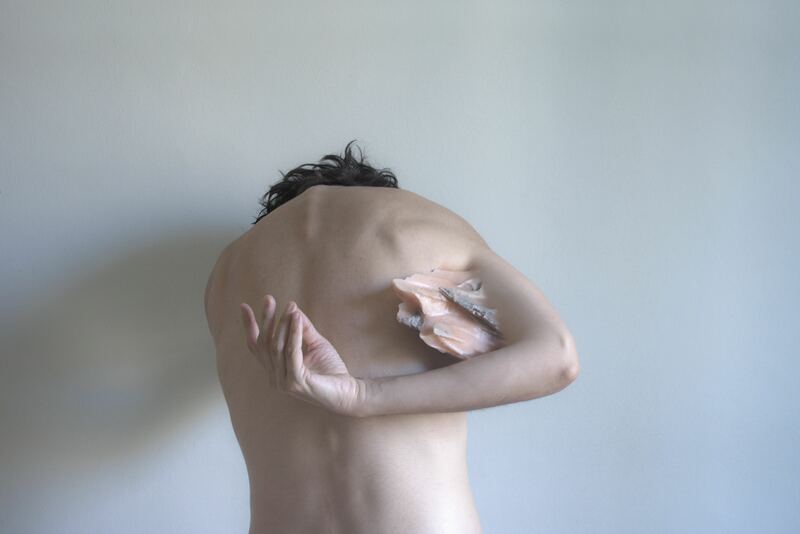 Emphasizing proposals that use the body and technology as general axes. Here it is possible to boost and materialize projects, exhibitions, residencies, performances, courses and workshops. We are open to new proposals from people outside the association. Our organization carries out a self-managed operation. Being a small organization, we believe in a horizontal communication system, based on trust and frequent contact between its members.